– Lightweight and durable, can be moved around the house easily. 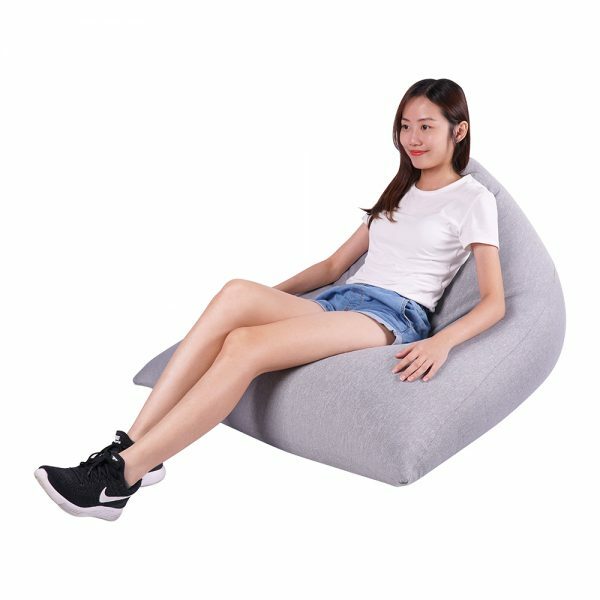 – Outer cover is made of stretchy spandex fabric for extra comfort and durable Polyester to create two different seating positions. – Outer layer is also easily removable for cleaning. – Purposely overfilled to last longer. Remove as to your liking. – Spandex fabric is stretchy for extra comfort.